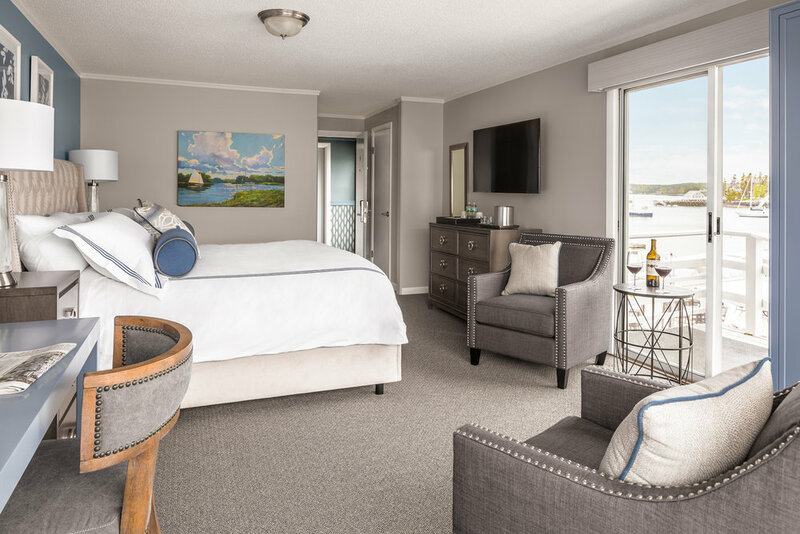 The Boothbay Harbor Oceanside Golf Resort has it all—waterfront accommodations, an 18-hole championship golf course, and Maine’s mid coast at your doorstep. 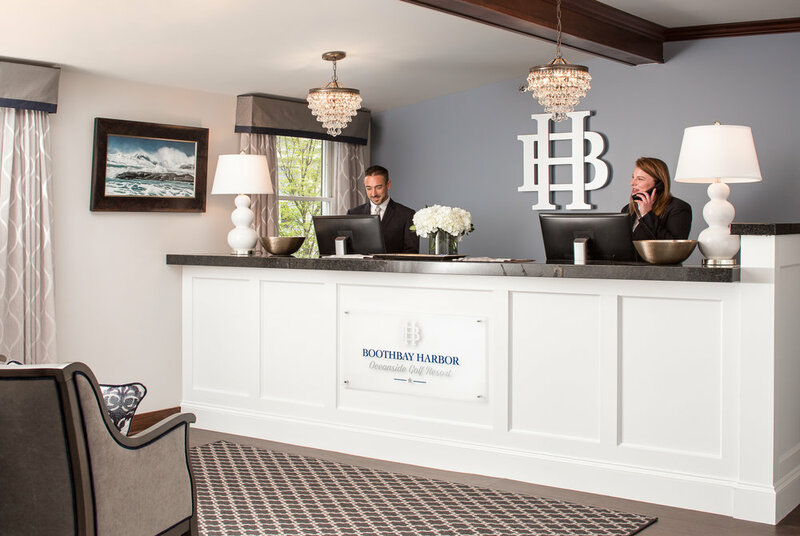 We’re a recent addition to Boothbay Harbor accommodations, located on the site of the former Rocktide Inn. From suites and rooms to our signature deck, the property has been completely transformed with an air of casual elegance. 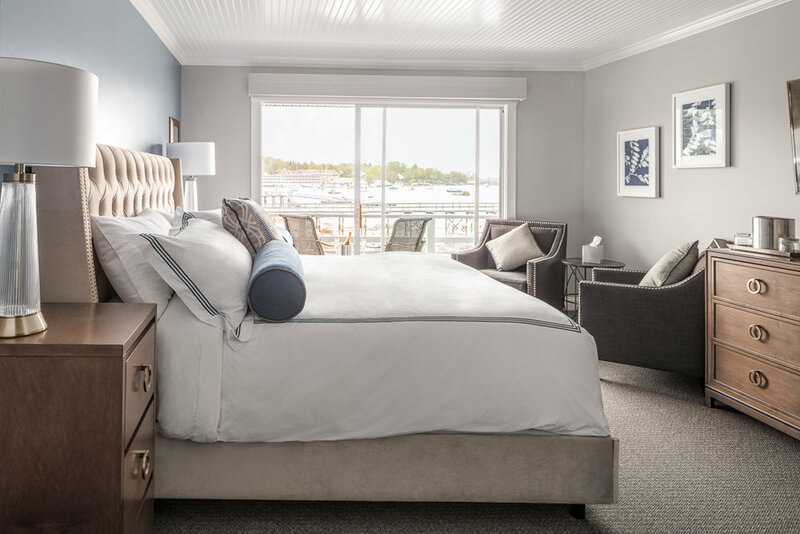 Updates include new king-size beds, luxury linens, and Boothbay Harbor’s hottest new restaurant. 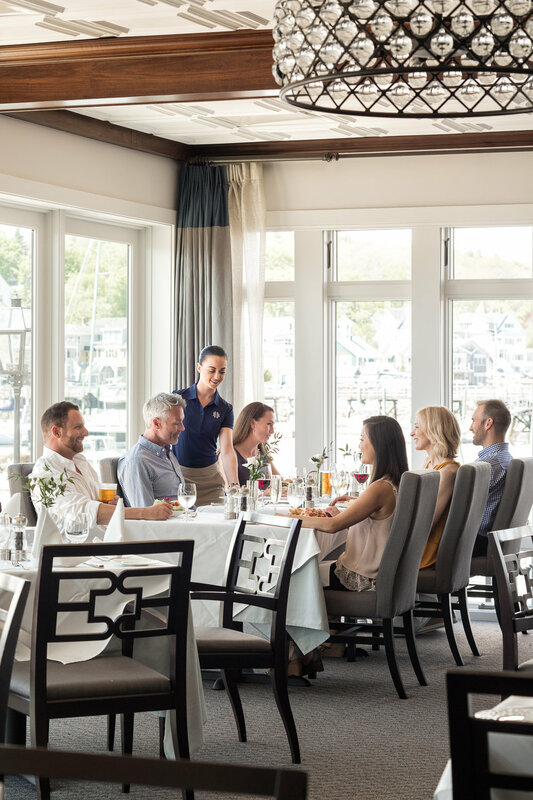 At the heart of our resort is Coastal Prime, our harborfront restaurant. 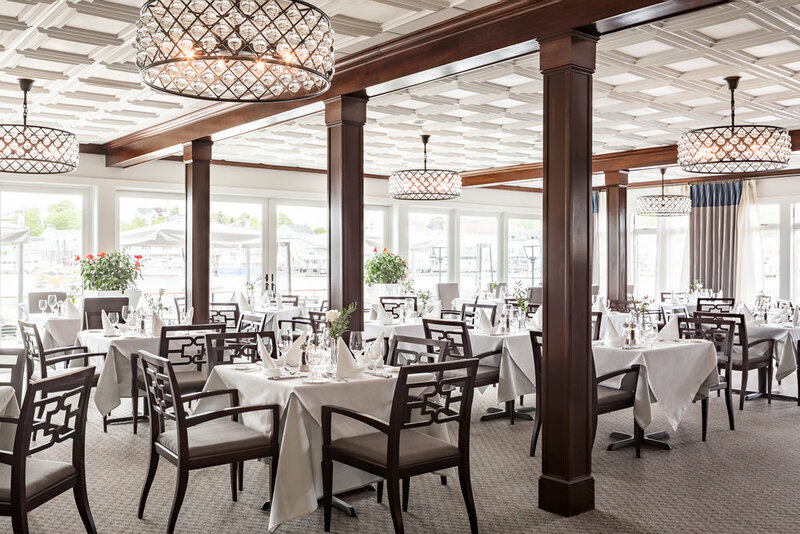 The menu is inspired by locally-sourced seafood, fresh from the boat. 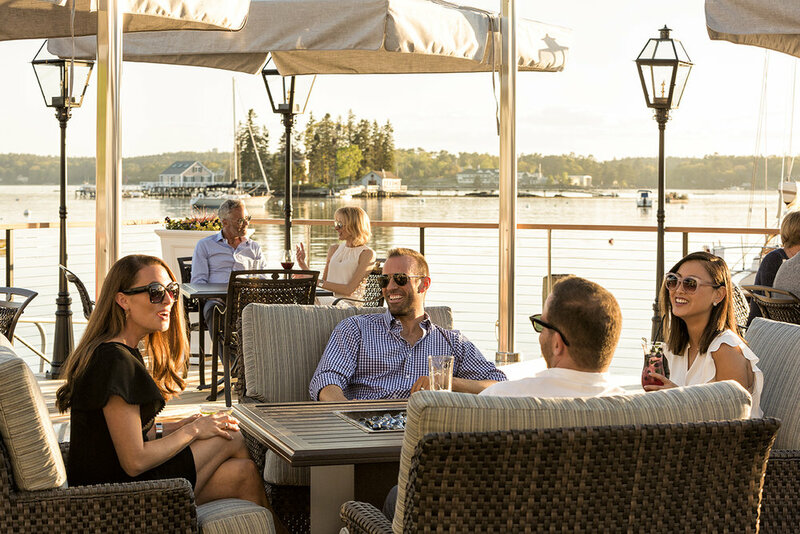 Dine inside or out, warmed by a cozy fire pit, and watch the sun set from the best seats in Boothbay. 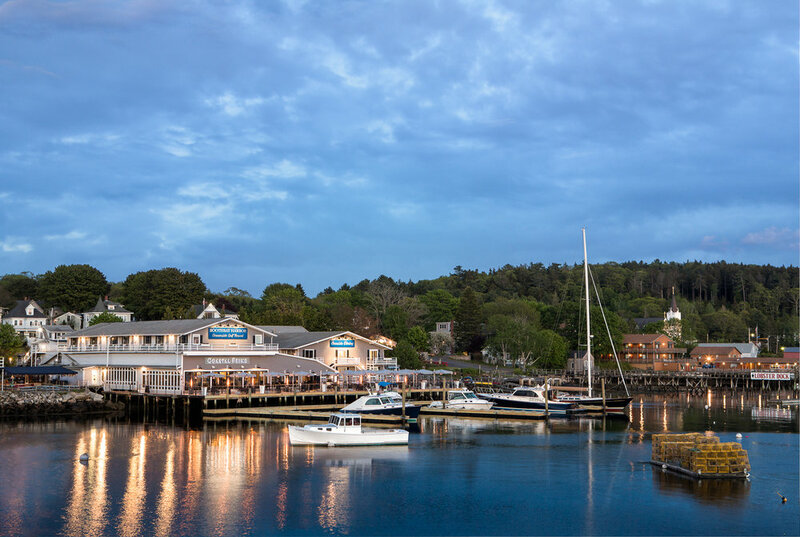 The Boothbay Harbor Resort specializes in curated vacations that form lasting memories. 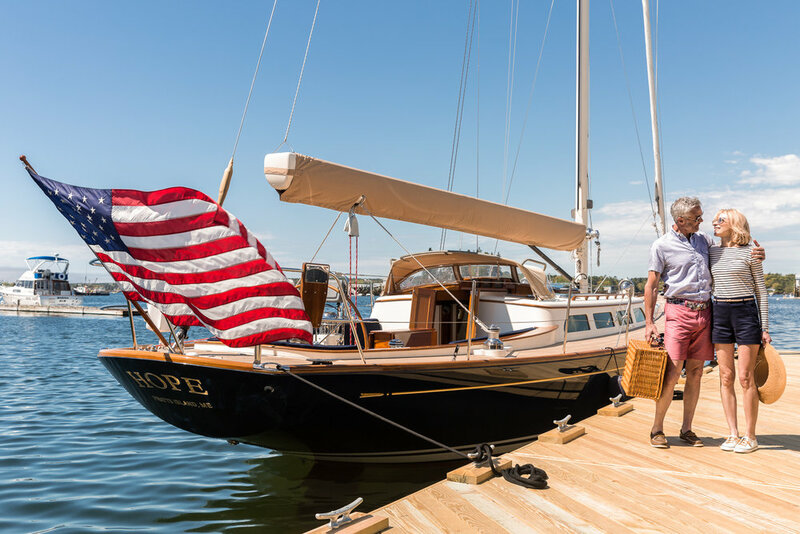 Explore the coastline on a 19th century schooner. 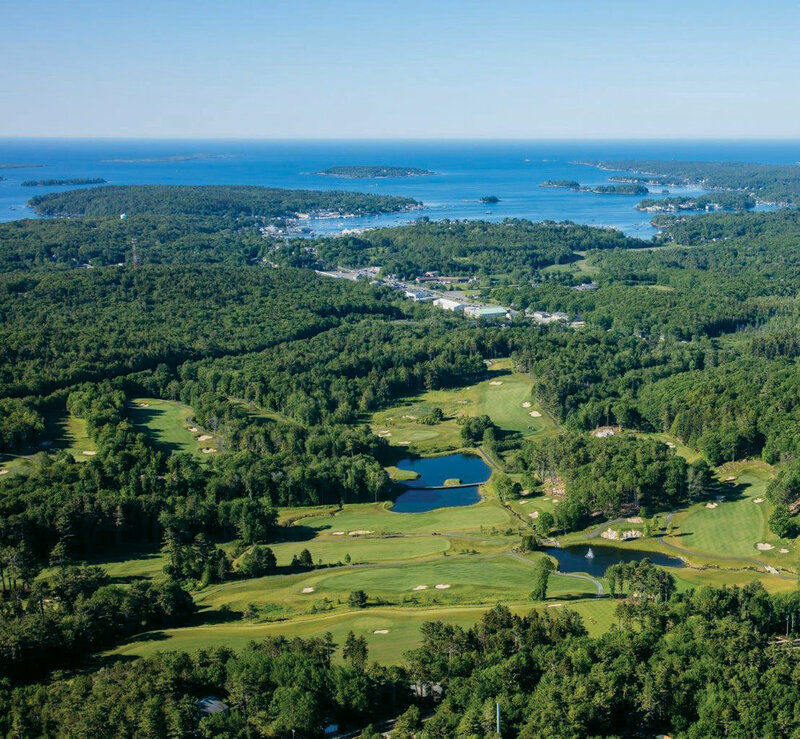 Golf at the luxurious Boothbay Harbor Country Club. 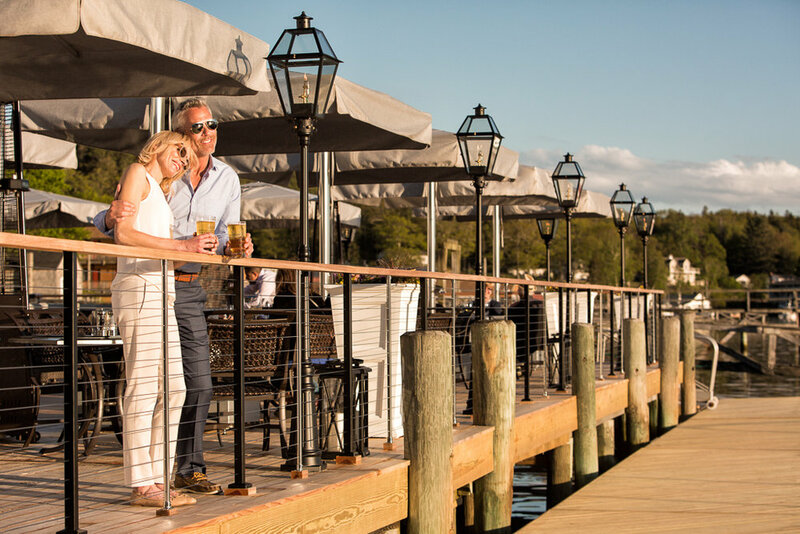 Take the historic footbridge from our door to the local shops. 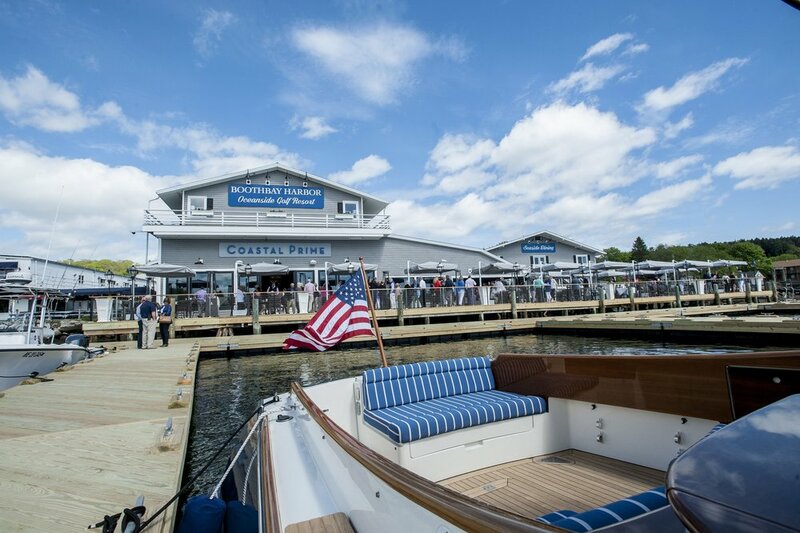 Kayak, paddleboard, or simply relax and watch the boats as they come and go. 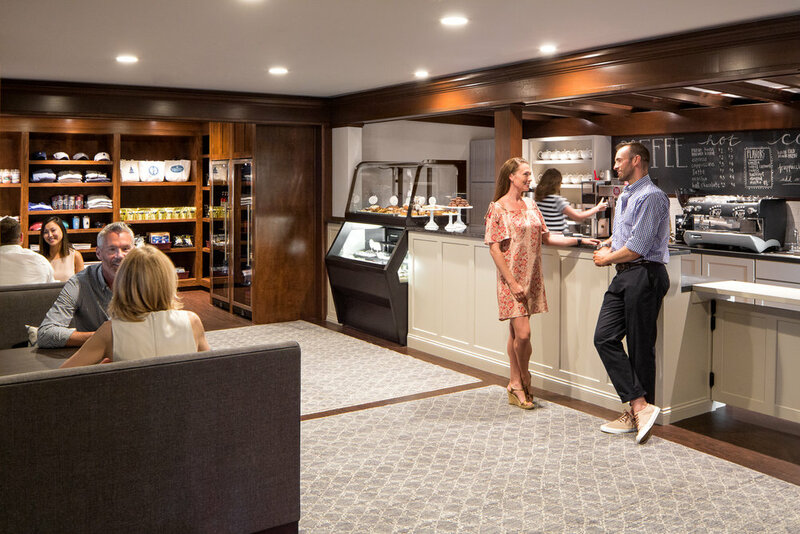 Our central location offers convenient access to all activities. 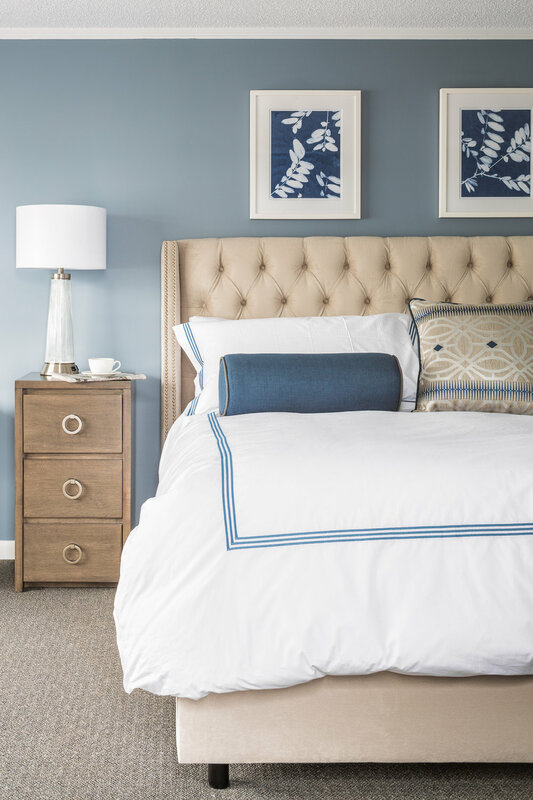 Watch our video Visit Once. 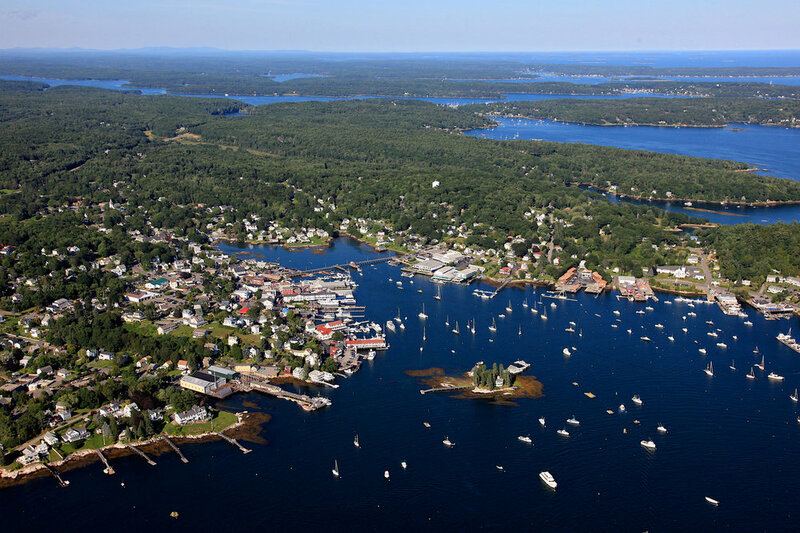 Stay Forever to see what the Boothbay Harbor Oceanside Golf Resort, the Boothbay Harbor Country Club and the Boothbay Region has to offer you! 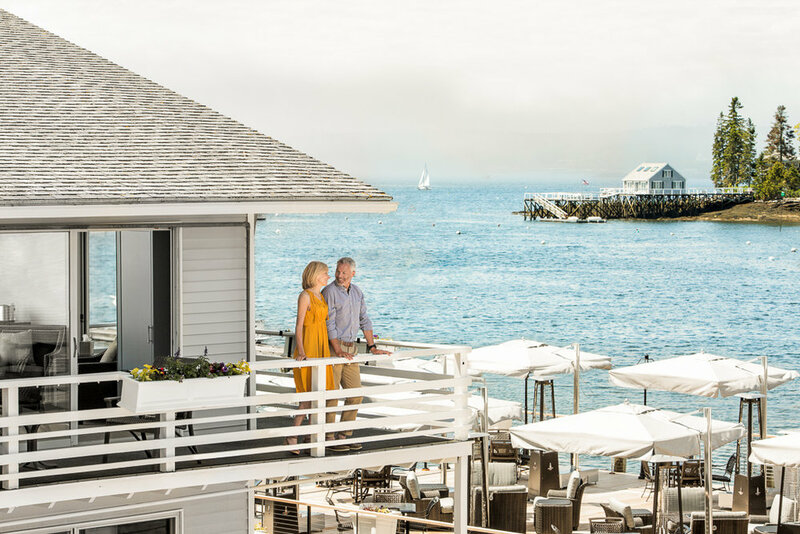 Book Your Next Vacation at a Maine Resort and Discover Your Destination in Coastal Luxury.